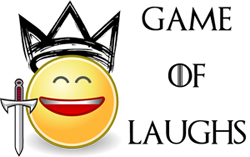 The Greyjoys have hardly got any screen time in the last few seasons of Game of Thrones but a new casting news is going to change everything. It has been confirmed that Danish actor Pilou Asbæk has been cast as Euron Greyjoy. This is a really big news for the Greyjoys as they are going to make a comeback in a big with in season 6. For those who don't know, Euron Greyjoy is the younger brother of Balon Greyjoy. He is also known as known as Euron Crow's Eye and is the captain of a ship called Silence. He is a skilled warrior who is known for being ruthless. In the books he has an important role to play and he might get lot of screen time in season 6. Watchers on the wall reported that Pilou Asbæk was spotted with the cast in Ballintoy Harbour. Sources say that the Kingsmoot was at least partially filmed today. The scene was very visible from the cliff paths nearby. Yara was present for the scene, as expected. There was no Victarion, as we’ve also been predicting for some time. 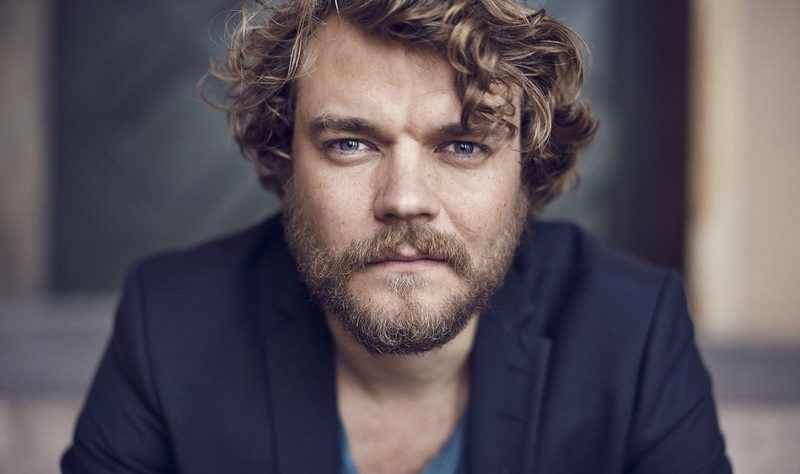 Pilou Asbæk is known for the popular Danish series Borgen in which he plays the character of Kasper Juul. He has also starred alongside Scarlett Johansson in Lucy and will also be playing the role of Pontius Pilate in the newest version of Ben-Hur.